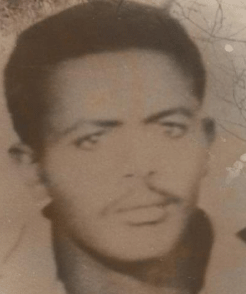 Seyoum was one of the promoters of the infamous political campaign dubbed “HA Hu Bel Falulay” which brought the democratic movement of ELFto a complete collapse in 1977. We foiled this reactionary project by resolutely liquidating these elements on May 22, 1978. 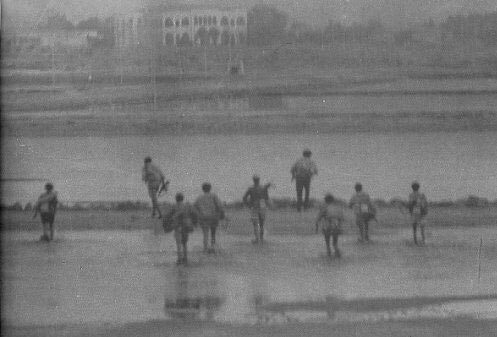 The Eritrean Liberation Army units assigned this duty executed it perfectly.” One of those martyrs was Hussen the founder of the ELF in Cairo with Taha. 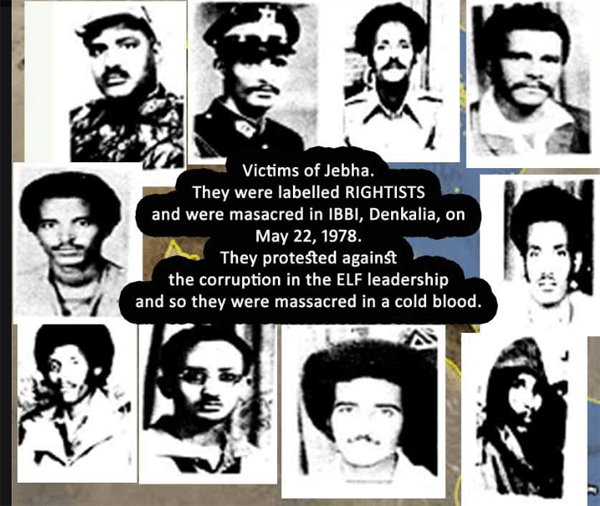 During the liberation struggle many innocent liberation fighters and civilians became victims of the former revolutionary leaders who are currently serving in the Eritrean government or in the Opposition. The opposition leaders are not innocent of crime. They like the PFDJ leaders whom they are accusing of committing crimes against the Eritrean people since 1991. are also guilty.